Good Morning, Lovelies! 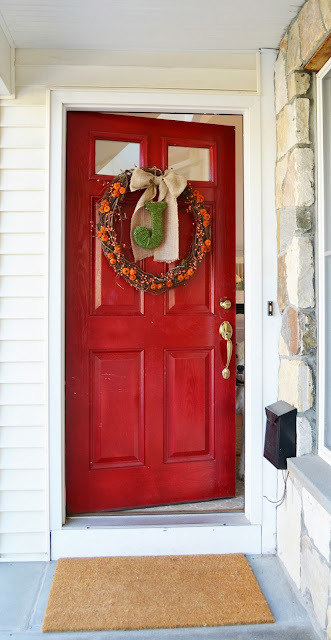 Today I'm going to show you how to make an incredibly easy fall wreath and host a fun party while you're at it ;) This past Friday night, I hosted five of my close friends for a craft night where we ate yummy fall favorites, drank (lots of) wine, and made a super cute fall craft! I went to Michaels and looked around for the most inexpensive way to make a nice fall statement and something that would be easy to whip up in a night without much skill or concentration (insert wine) required. What I came up with were these monogrammed fall wreaths. then you wrap the yarn around your letter gluing pieces where necessary, espeically around the bends of the letter. I was going for the moss look but that was too expensive for the group so I found this yarn that I thought had a close resemblance. 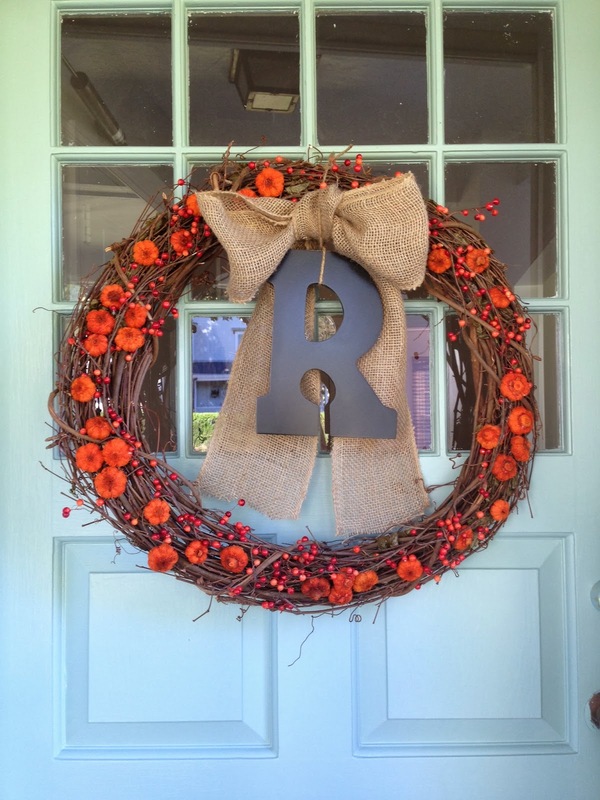 Tie a burlap bow on the top, hang your letter with twine around the wreath and there you have it! 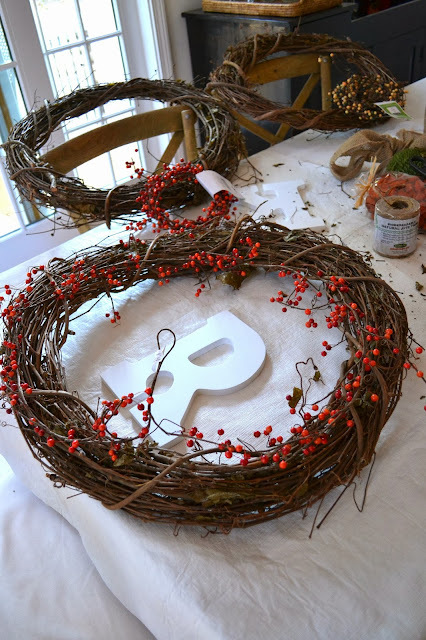 Fairfield County Peeps: Want to host a craft party? Email me for rates!